Home » Posts Tagged "Gamescom 2011"
At Gamescom 2011 in Cologne Germany, we busted out a whole bunch of gaming news. What was once a PS3 exclusive is no more. 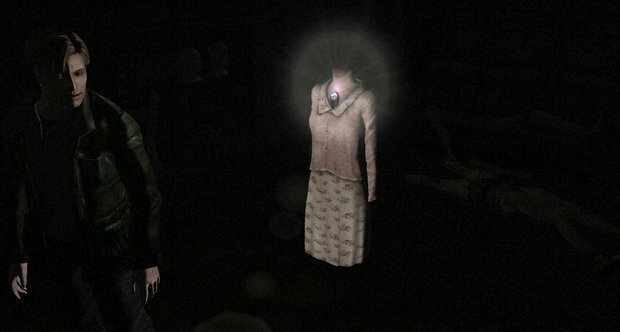 The Silent Hill HD Collection(which includes remastered versions of Silent Hill 2 and Silent Hill 3) will now be available for the Xbox 360. 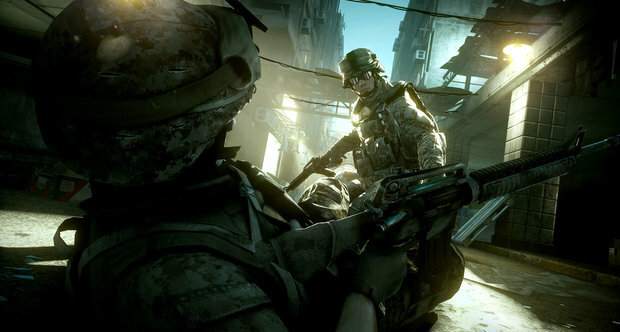 Shacknews is reporting that at EA’s press conference from Gamescom 2011, they showcased the new co-op mode for Battlefield 3. The action from the demo was showcased on the PS3, showing off synchronized shots to quietly take down enemies and reviving your partner. This mode will also include ground and air vehicles as well.Shacknews is also reporting that EA has not yet but will make a video of demo sometime soon. Stay tuned. Jack Tretton the CEO/President of Sony Computer Entertainment of America has announced that the 160GB PS3 is now available for $249. He also announced that the 320GB PS3 is available for $299. In addition, a limited edition inFAMOUS 2 bundle is now available at participating retailers across North America. The bundle retails for $299 and includes a 320GB PlayStation 3, a copy of inFAMOUS 2 and a 30-day membership to PlayStation Plus.